The forthcoming 2016 ETO Awards will be sponsored by Alterego Lingerie, the UK distributor for a wide range of leading European lingerie brands including Avanua, Ballerina, Bassaya, Beauty Night, Gracya, Irall, Me Seduce, Passion, Provocative, Roza, and YesX. Formed in 2007, Alterego is also the exclusive UK distributor for the Shirley of Hollywood collections. 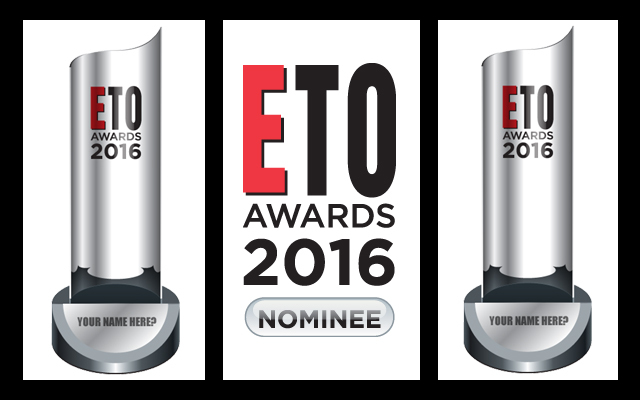 Alterego’s Alan Gordon-Freeman said: “We are genuinely thrilled to become the sponsors for this year’s ETO Awards. 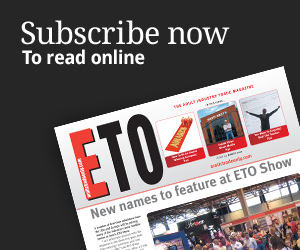 We have only been exhibiting at the ETO Show for a few years, but we always have a great time and meet some fabulous people, including many existing customers and also new ones. 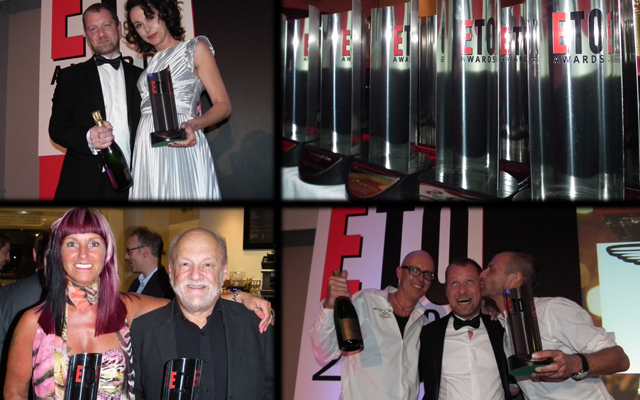 There is always a buzzing atmosphere at the show and that is carried on through into the evening for the exciting ETO Awards. The awards themselves reward and showcase the best in the industry – the evening is great fun, with good food, laughs and probably too much drink, and it’s also great for networking. The 2016 ETO Awards in association with Alterego Lingerie will be presented on the evening of Sunday June 12th (the first day of the ETO Show) at the Vox Conference Suite at the recently completed Resorts World Birmingham entertainment complex, which is located on the National Exhibition Centre (NEC) site, between the Crowne Plaza Hotel and the Pavilion (where the ETO Show is held). In addition to the luxurious Vox Conference Suite, Resorts World Birmingham combines a boutique hotel with 18 bars and restaurants, each with their own character and flavour. It also boasts a spa, an 11 screen cinema with IMAX, an international casino, and 50 designer outlet stores. 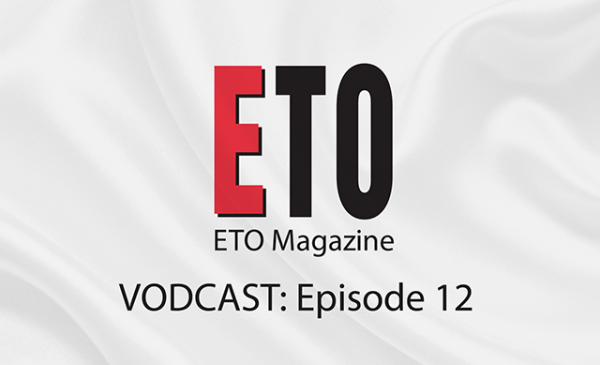 The 2016 ETO Awards in association with Alterego Lingerie seeks to recognise the people, products, brands, retailers, and distributors which ETO readers feel have been outstanding during the previous 12 months. Nominations are currently being sought and the finalists will be revealed in the May issue of ETO. Please note that nominations close on April 12th 2016. Registered users of this website can make their nominations here.